There is more variation here among the wines than in the other appellations reflecting, as usual, the different terroirs and winemaking approaches. It seemed that the wines were also suffering more from bottle shock than the other Medoc appellations. If you’re looking for quintessential Margaux perfume and the benchmark elegance and poise the appellation is famed for, look no further than Chateaux Brane Cantenac and Chateau du Tertre which both look terrific. Chateau Lascombes is Margaux with the volume turned up. Sometimes Lascombes feels overworked, but the 2009 manages the balancing act. It’s bold and saturated in flavour but has perfume to boot. Chateau Rauzan-Ségla doesn’t disappoint and still looks as profound and dense as it did en primeur. God knows what came over Karl Lagerfeld who designed the anniversary label for this vintage. I’ll be posting advice later on how to soak them off. Chateau Cantenac Brown is one of the wines I’m still unsure of. It feels unduly extracted and tannic. I had the same issues with Chateau Dauzac early on but this has come round, though it’s still pretty big, extracted and oaky as a Margaux. Chateau Ferrere looks vibrant in its typically pure and fresh style. Chateau Rauzan Gassies has finally produced something worth buying and looks pretty convincing now it’s in bottle. 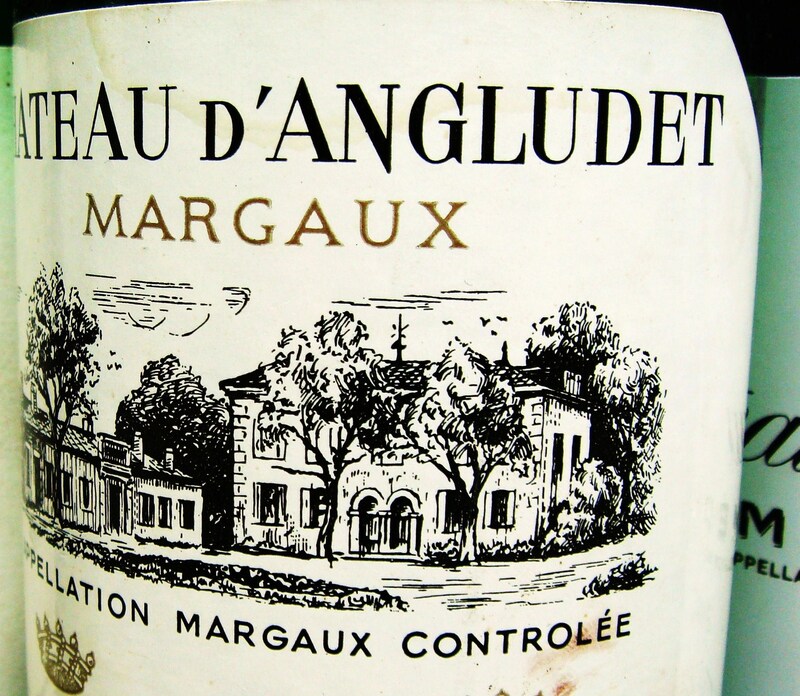 There are also many good wine values to be had here in Margaux in 2009. The frontrunners are Chateau Angludet, Chateau Labegorce, Chateau Monbrison and Chateau Desmirail who have all made wonderful wines in different styles. Chateau Siran, which had shown a lot of promise early on, felt a bit awkward and tannic on the day. Chateau Malescot St Exupéry for some reason was missing from the UGC tables. It was a beauty from barrel. Chateau Margaux itself, looking as perfect a glass of wine as you can get when tasted at 5 months and 12 months respectively, and the very impressive Chateau Palmer, don’t show with the UGCB.